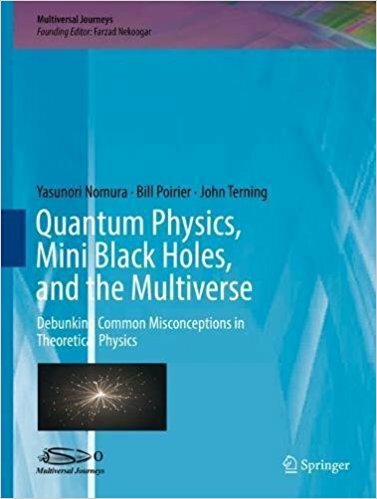 A new book authored by UC Davis Physics professor John Terning, along with L. William Poirier and Yasunori Nomura, explores, explains and debunks common misconceptions about quantum physics, particle physics, space time and multiverse cosmology. 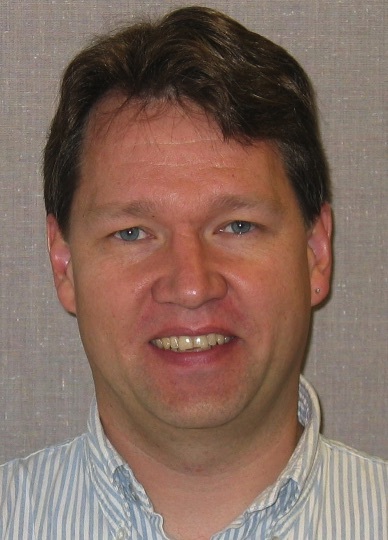 Layperson-friendly language, followed by technical sections that explain basic equations and principles. See more information and a link to buy the book at the UC Davis Books Blog!